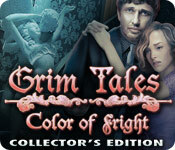 Grim Tales: Color of Fright Collector's Edition is rated 3.7 out of 5 by 68. Rated 5 out of 5 by sarij88 from Another great in the Grim series The story is amazing for Halloween with several jump scares and an awesome storyline it'll have you on the edge of your seat the whole time. Simply loved it yet again, well done guys, keep up the good work. Rated 5 out of 5 by tutortime from Excellent Game ! Great developer, never disappoints. The CC editions was worth the money and it had lots of special features. Rated 5 out of 5 by Lynnek42 from EXCELLENT GAME!!! 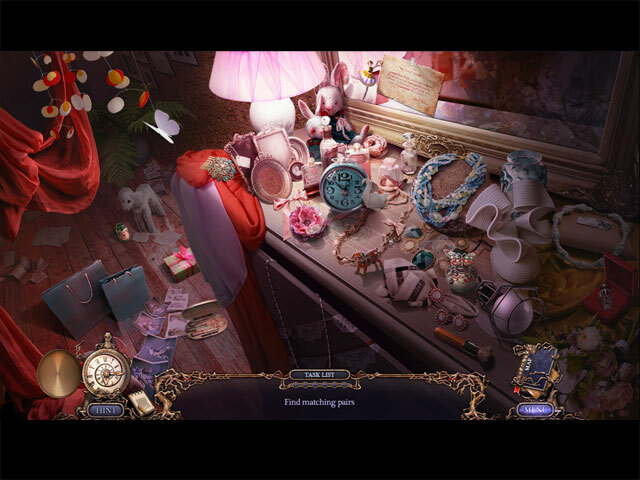 This game was one of the best...the scenes were beautiful, games were fun and different...another great one from Elephant Games.. Rated 5 out of 5 by Firehorse66 from Thank you for those fantastic puzzles!!!! This could almost be a MCF game! Loved the creative special puzzles! Always wish there were more but thankful there were at least 4-5 of them. Keep going in this direction! 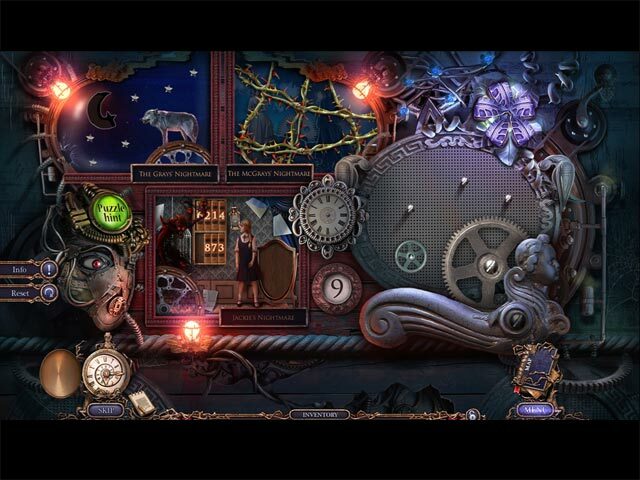 There are not enough games with creative puzzles! Thank you for not using the same old boring junk pile HOS! Good length but the Bonus Game was too short! Made me wish I just got the SE version, with the exception of the one puzzle at the end. Good story, great scenery. Fantastic game! Rated 5 out of 5 by punkinpot from Buy this Game! Loved this game....Beautiful graphics, great storyline, challenging games. Well worth the money. The absolutely BEST! Rated 5 out of 5 by codom from Why All the Negative Reviews? While I get that everyone has differing preferences, I thought this was a very well-done game. Yes, you have to scroll in the scenes but this makes the game more like high-end and much more expensive adventure games. I thought this was an excellent game on par with other Elephant Games stories. One aside not speaking to this game specifically...I really do wish Elephant would go back to incorporating live action sequences into their games like they did in the past. I thought that gave them a much more realistic and quality feel. Many of the purely CGI cut-scenes used in their newer games have a very unrealistic, mechanical feel. Rated 5 out of 5 by 9otters from BLESS THIS ELEPHANT'S TWISTED LITTLE HEART! I have been SO disappointed with games of late, but I am ON FIRE after playing Color Of Fright! KUDOS to all of the creative minds that came together to make this game that grabbed mine, on so many levels, from start to finish! I've never been a cut scene fan because I felt it interrupted the game play. I was so absorbed in the game that I practically hung on every word. All about discovering the story. Ho-hum HOS? NO way! Such a VARIETY and so nicely spaced. So much to do in this game but I never felt like I was overwhelmed. PUZZLES (my favorite part of any game) running the gamut from simple to those I haven't seen the likes of since MCF: Fate's Carnival. When you complete one of those, you feel like you've ACCOMPLISHED something! Like keeping your brain alive and kicking! Haven't ever been excited about cutesy sidekicks, but they have even managed a nod to those who do. When you need a little helper, why you just pull out your paint palette and MAKE one! And if that sounds like fun--IT IS! I had to laugh because the cute, furry creations became a bit more scaly as the game progressed. Which was so perfect because we were getting closer to the mind of the madman! Morphing objects and collectibles that, for the most part, weren't too hard to find. I did let a couple get by me. But the 24 MONSTER collectibles! No cookie cutter monster shapes. Every single one an individual with a name! Some cute. Some not so cute. I am flabbergasted at the amount of work it had to take to create them and the worlds of this game. Puzzles for my brain. A color palette for the artist's eye. Twisted enough that I wouldn't recommend it for children. Just enough to be kinda spooooky. And laughing out loud at some of the remarks that let you know that that these devs must have had a BLAST creating this game. And I was over the moon playing it! Rated 5 out of 5 by kashka70 from Must play This is based on a demo. Another gem from Elephant Games. Just finished the demo and had to buy the full game. This is one of the best series I have played. 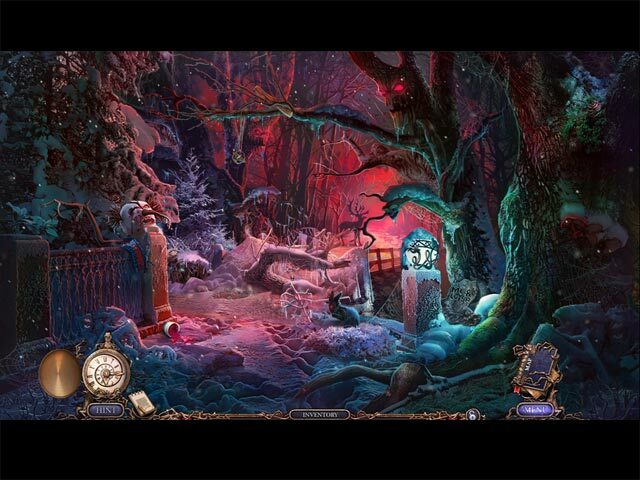 Game is very interesting and flows nicely. Can't wait to see what's next. I recommend it for anyone.